Those of us that are Canon shooters are in a good situation in 2017 because there are plenty of excellent cameras throughout Canon's lineup. That means that whether you're a beginner looking for a solid crop sensor DSLR or a pro looking for a new full frame body, Canon's got something for you. With such a wide lineup, there's not just selection in terms of features and functionalities, either. There's also a wide range of price points so that people with just about any budget can get their hands on a solid Canon camera. That's especially true if you find a good used camera! 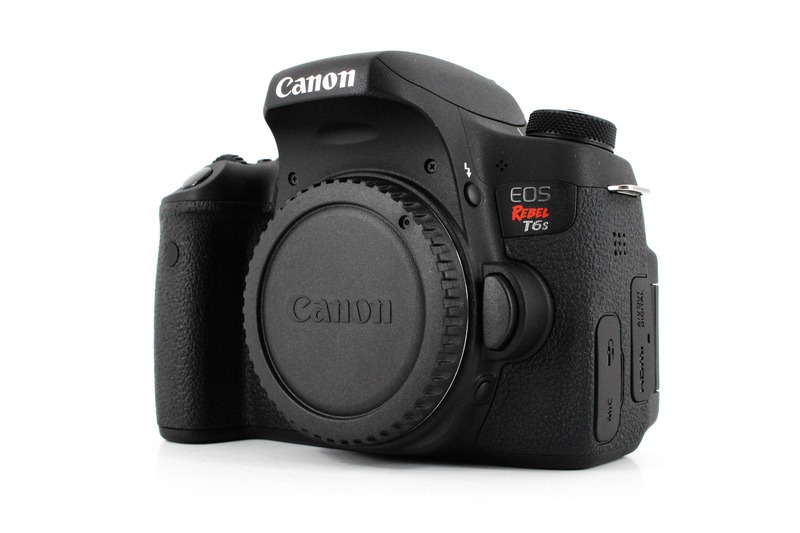 The Canon Rebel line has been a major player in the photography world for years now. 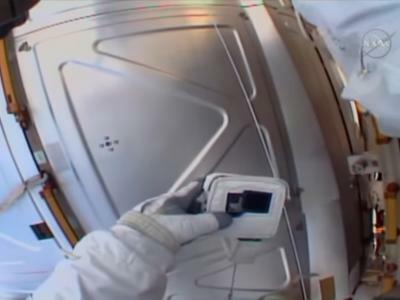 But until a couple of years ago, many of the Rebel cameras were showing their age. 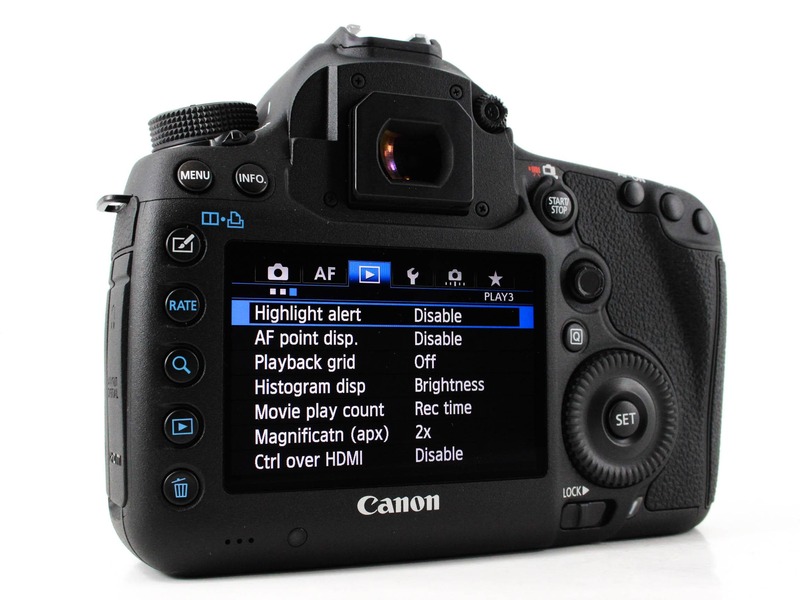 That started to change with the EOS Rebel T6i, which featured a new sensor. For starters, this camera has a top LCD display, just like you'll find on higher-end rigs. That's nice for quickly checking camera settings as you take photos. There's also a quick control dial, which, again, makes the task of perfecting your shots easier with fast access to camera controls like exposure compensation and aperture. This is especially handy when shooting in manual mode. But just because this camera is more capable in terms of taking manual control than previous Rebel models doesn't mean it's not a great choice for beginners. Like Rebels before it, the T6s has buttons, dials, and other controls that are clearly marked, intuitively placed, and easy to access. That makes this a camera that's easy to learn how to use. Add in a touchscreen LCD, an overhauled autofocus system that sports more phase-detect points and much faster performance, and video recording at 1080/30p, and you have the makings of a versatile, affordable camera for beginners and enthusiasts. See the Rebel T6s in action in the video above by Chris Winter. Learn more about the Canon EOS Rebel T6s. 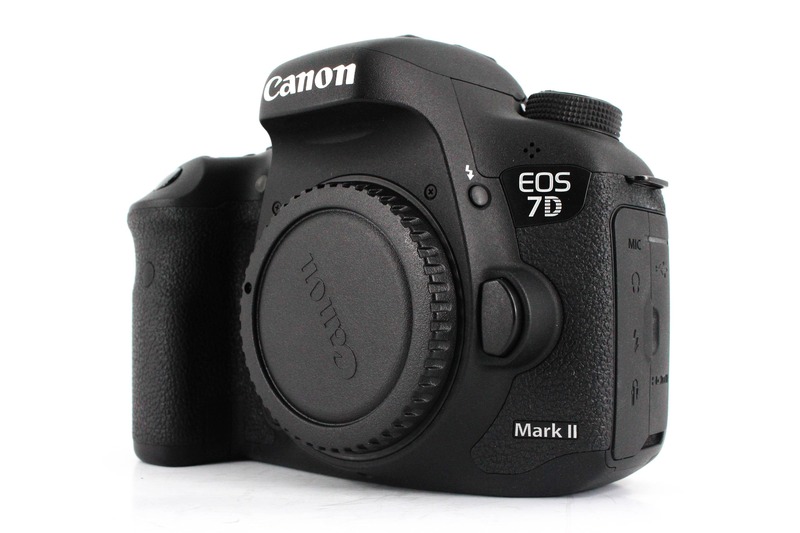 For enthusiast shooters that are in the Canon ecosystem, the Canon EOS 7D Mark II is a solid choice with many easy-to-use-features that make it a natural step up from the Rebel line, but with many professional-level features that allow for expanded learning and growth as well. That includes 10fps burst shooting speed for tackling action photography and 1080/60p video capabilities (including microphone and headphone jacks) for video enthusiasts. The 7D Mark II also sports the high-end Dual Pixel CMOS autofocus system that's only found on more expensive Canon models. That means for a mid-range price, you get an autofocus system that has features borrowed from their flagship model, the EOS-1D X. The autofocus system has 65 points, all of which are cross-type. The 7D Mark II also has an autofocus control menu that's the best in the business, and which gives you six customizable modes for focusing, including control over tracking sensitivity and the sensitivity of switching from one autofocus point to the next. This thing feels like a top-shelf camera too. There's no body flex, the buttons, dials, and switches feel beefy and crisp, and the weather sealing means you can shoot in less-than-ideal conditions without worry that your camera will be soaked to the core. In other words, if you've been at this photography thing for a while, the EOS 7D Mark II offers plenty of features that make it a nice upgrade from the T6s but without the enormous price tag of Canon's full frame models. If you don't require a full frame sensor, this might be the best enthusiast-level camera you can find in the Canon lineup. Learn more about the Canon EOS 7D Mark II. The Canon EOS 5D Mark III isn't the newest camera from Canon - nor is it even the newest camera in the 5D line. 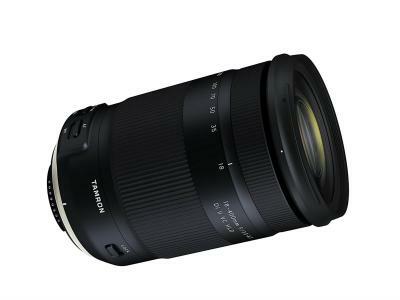 However, for the features it offers at this price, this camera is tough to beat, particularly for enthusiast photographers that want to step up to a professional-grade, full frame camera. 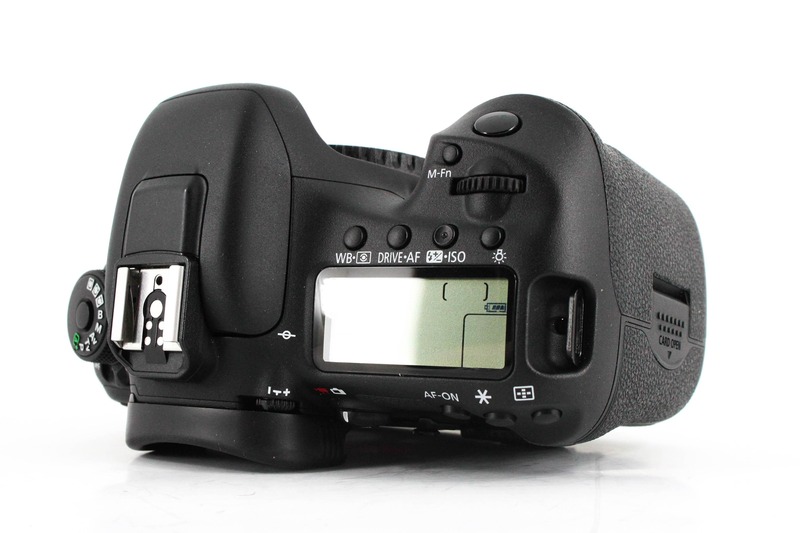 When it came out, the 5D Mark III inherited a number of features from its higher-end siblings, most notably a locking mode dial, a live view lever, a quick control mode, and a video recording button to start and stop video, just to name a few. It also has dual card slots - including one for faster CF cards, ALL-I and IPB video compression, and an autofocus system that's still fast and accurate by today's standards. 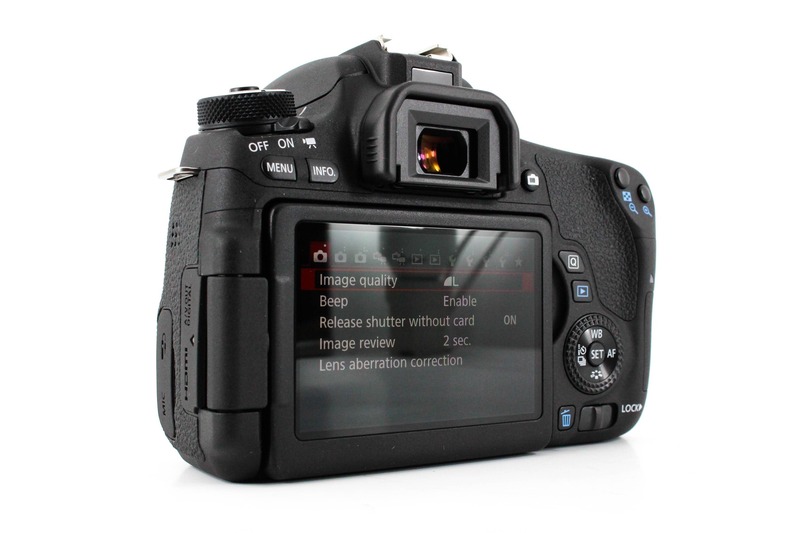 In fact, where the EOS 5D Mark II had just 9 autofocus points, the Mark III has a 61-point system with 41 cross-type points that offer excellent tracking accuracy. This thing is built like a tank, too. Its magnesium alloy chassis is strong and durable, but lightweight. The grip is large and chunky, giving you the feeling that you have a full and firm grip on the camera. 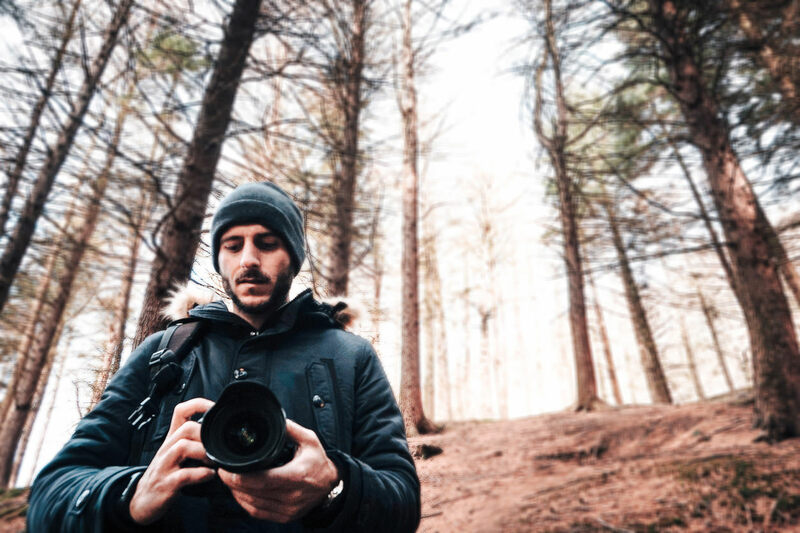 The 5D Mark III is also weatherproof, has a shutter rating of a whopping 150,000 cycles, and an ISO range that extends to 102,800. If you shoot outdoors in inclement weather, low lighting conditions, or both, the Mark III should serve you well. 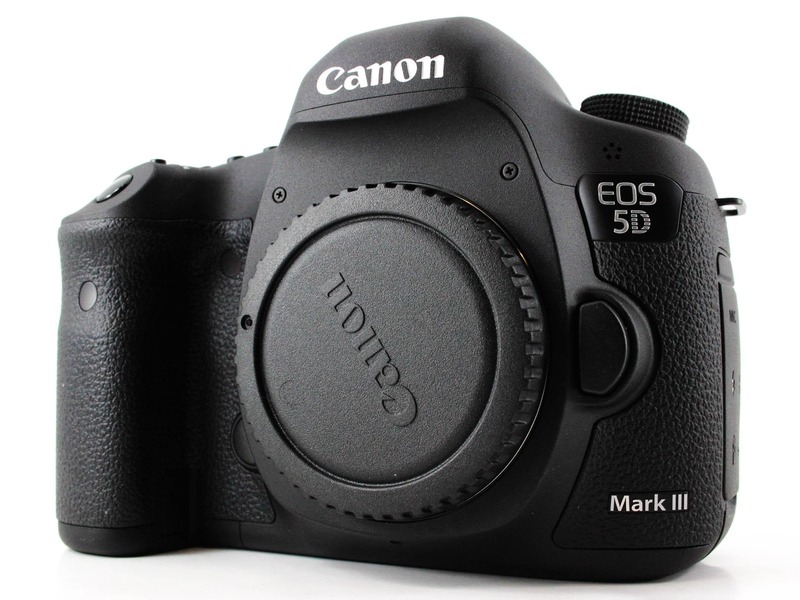 Watch an in-depth video review of the 5D Mark III in the video above by TechnoBuffalo. Learn more about the Canon EOS 5D Mark III. Canon certainly has plenty of other excellent cameras available today, but for me, these are among the best at the beginner, enthusiast, and professional levels. Their photo and video features, reputation for durability, and availability at excellent prices make them too attractive to pass up!